Engineer/Drafter. He has made a career of 20 + years in Architecture and Construction in the faculties of Management/Specification and Design. Projects deisgned by Samuel includes Hotels/Casinos/Resorts, Institutions/Public Assemblies throughout the Caribbean, High-End Residences/Restaurants and other projects valued up tp $80M. Samuel studied Architecture and Construction in Jamaica West Indies, he also holds a B.S. in Project Management, a master's degree in Information System Management (M.I.S.M. 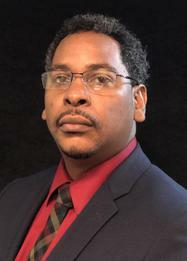 ), and is a member of the Atlantic Chapter of Project Managers.